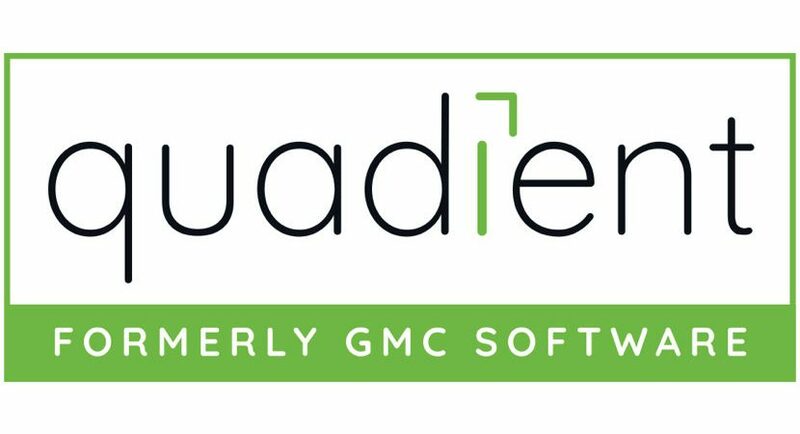 GMC Software, the award-winning leader in Customer Communications Management (CCM), announced today that it has become part of a newly integrated company, which will operate under the name Quadient®. Quadient integrates the omni-channel CCM, data quality and postal capabilities of three Neopost sister companies—GMC Software, Human Inference and Satori Software—into one portfolio of solutions to enable customer experience (CX) by improving the customer journey across print, digital and social channels. Operating autonomously since 2012 under Neopost’s Enterprise Digital Solutions (EDS) division, GMC Software, Human Inference and Satori Software began the process of technical and cultural integration over the past two years. Quadient is the final step in a thorough and fully vetted process of internal integration, continuing to provide world-class support to existing customers and delivering innovation with every release.